Today we are off preparing to present the Singletrack Reader Awards, as nominated and voted for by you. Drinks and nibbles are being prepared for our esteemed guests, prizes are being polished, and Chipps is dusting off his finest patent cowboy boots and smart jacket combo. We’ll be bringing you new from the awards via Facebook Live, so tune in over on Facebook to check out the winners and runners up (because everyone’s a winner, baby). 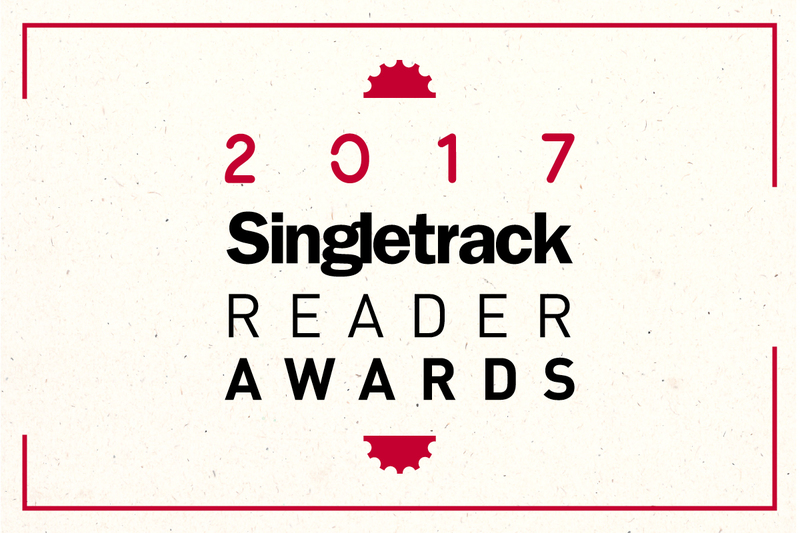 Of course the Singletrack Reader Awards wouldn’t be what they are without you. If you didn’t nominate and vote, these wouldn’t be the respected, coveted and independent awards that they area. 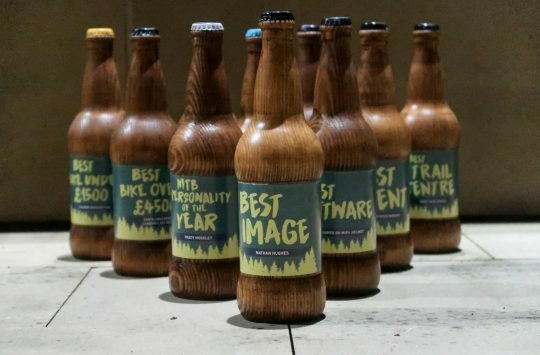 As a thank you to all that took the time to vote in all the categories, we’re very pleased to have some treats to award to some of you lucky people. 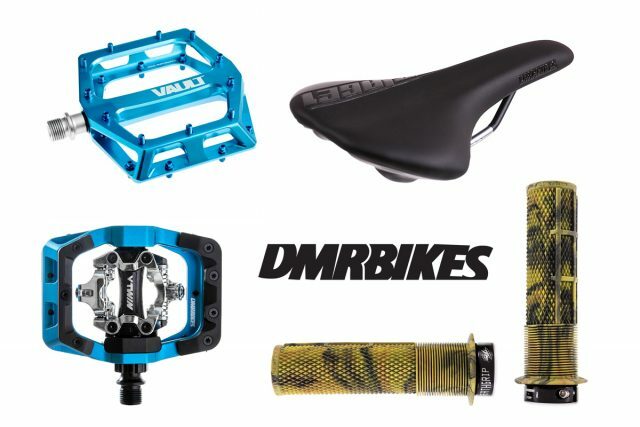 A huge thanks to our friends at DMR Bikes for putting up these prizes. So what might you win? One lucky soul gets a set of DMR V-Twins, a set of DMR Vaults, a DMR Saddle and a pair of DMR Deathgrip grips. And the nice folks at DMR will make sure you get exactly the colour and model you want so that your bike will be the best-dressed in the street. And ten other lucky people get a set of DMR Deathgrips. 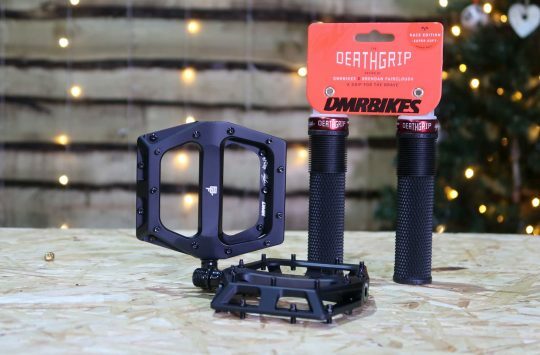 The winner of the set of DMR V-Twins, a set of DMR Vaults, a DMR Saddle and a pair of DMR Deathgrip grips is Singletrackworld.com User ‘Tiboy’. 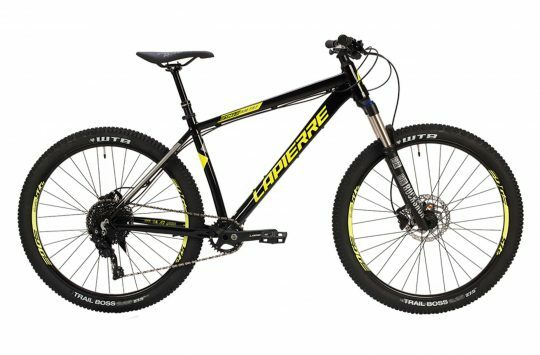 And the ten runner-up prizes of DMR Deathgrips go to Singletrackworld.com Users deepreddave, GhostRider, RD350LC, Lady Sumerisle, trailmonkey, gizmo, specialone, Stumpi, mrmichaelwright, Kevin1911. Congratulations all! We’ll be in touch once our hangovers have cleared and we’ve taken our tuxedos back to the rental companies. HXR Easy Shift: The Future Of Drivetrains?